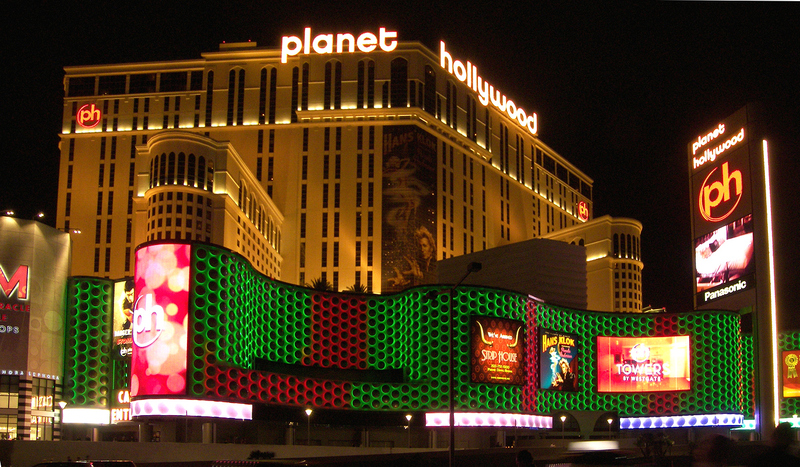 On Tuesday Sept 17, Britney Spears annouced her new residency at Planet Hollywood Las Vegas. It will begin on December 27th, 2013. Tickets are already on sale. GIADA at The Cromwell Now Open!